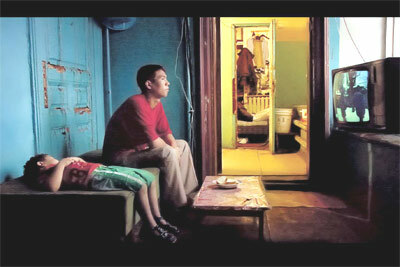 A family of workers from the Midle Asia lives in the center of Moscow. Nurik works on a construction site of building, his brother is unemployed and his mother is trying to find a job for him. They feel loneliness and alienation, they want to keep their own way of life but have to adapt to the new circonstances.